Tn nmms result 2019 8th class tamilnadu @dge.tn.gov.in : Tn board have started releasing the results of NMMS 2019 on its official online portal. The result are being released in the pdf format. The Tn NMMS results 2019 includes details like candidate’s name, hall ticket number, marks scored in MAT and SAT etc. The link to check Tamilnadu NMMS class 8 result are provided below. Tamil Nadu NMMS Result 2019 – 2020 will be released after the completion of the Scholarship exam. Candidates can go through the online portal to check the result or from the link that will be given below when available. On finding it, they must download and take the printout of the Tn National mean merit scholarship result for the future. 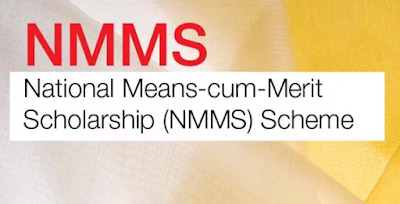 MHRD, Government of India awards NMMS scholarship to economically weaker background students of class 8 for pursuing further studies. The selection of the awardee for the scholarship will be based on the test (MAT and SAT) conducted by individual state or union territory. 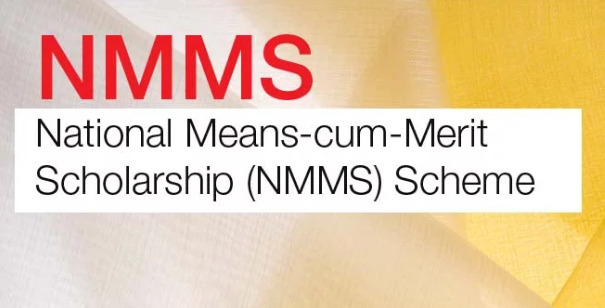 All those students who qualify for NMMS scholarship, fulfilling all the eligibility conditions and clears NMMS scholarship exam get a scholarship of Rs. 12,000 per annum @ Rs. 1000 per month for Class 9 and continuation/renewal in Class 10 to 12.